Did Audi Cheat Emissions As Well As VW? According to a new report by the Wall Street Journal it may not just be VW who cheated on emissions the report alleges that Audi may also be involved. 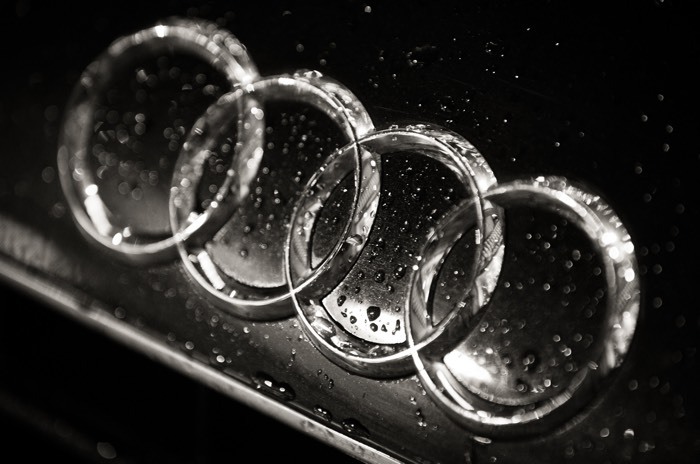 Regulators in California have apparently discovered software installed on some Audi models that may have been used to cheat carbon dioxide emissions testing. According to the Wall Street Journal, official at the California Air Resources Board apparently found the software on some Audi models around four months ago, this has apparently not been confirmed as yet. There are no details on which Audi models may possibly contain the alleged software, as soon as we get some more details, we will let you guys know.